I’m Georgia, I live to beat the odds by becoming more intelligent, innovative and creative and I can teach you to be the same. To know where to look and how to think to be able find and create applicable solutions to complex life and business crisis and challenges, to reach where you want. On short, to boost your clarity, speed and precision. serial award-winning problem solver and global competitions designer in the open innovation and crowdsourcing markets since 2010. Operations, strategic thinking and creative problem solving are my golden skills and the things I am known for. I am in the business of management consulting, transformation and executive coaching, being a reliable support for first time entrepreneurs, business owners and decision makers in times of crisis and change, helping them to solve complex challenges and to increase their execution and resilience capabilities. On this pathway, due to my mindset, clarity and skills, I also help people to reach their goals, solve complex life situations and overcome life crisis. 1. Property Fanatic – explore and review cinematic locations to live, travel, invest and shoot in. This is a place that allowed the diversity of my skills, knowledge, passions and curiosity to emerge in a natural way. This is where you’ll find cinematic locations from Romania, Tenerife and other countries and production hubs where I travel, work, find or heard about. On Property Fanatic I explore and analyze properties, hot spots and cinematic locations from production management and business potential perspectives, highlighting a variety of logistic and operational issues, transformation possibilities to diversify revenues and increase performance, challenges and opportunities. 2. Piper Animation Show – my creative learning project, a venue that allows me to integrate my creative writings and imagination into video animations and to learn working with software like 3D Max, Sketch, Moviestorm, but also with video editing software like Sony Vegas, Final Cut, Adobe Premiere and others. 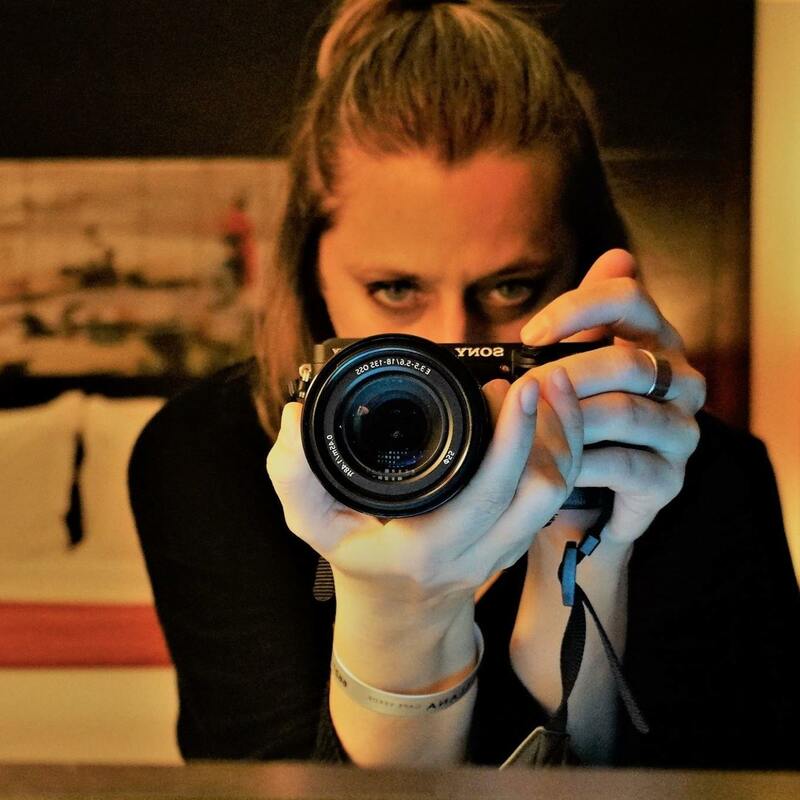 My attraction to visual arts and writing pushed me forward, becoming also a content producer and marketing strategist (copywriting, photography, videography), helping many small businesses in the area of online and video marketing with advice and production. I live in Bucharest, Romania and Tenerife, Spain, but also wherever the business opportunities take me. I work on my own, as an employee or as a freelancer in various projects. Whenever there’s a well paid working opportunity, I’m in. When you work with me, you’ll be collaborating with a visioneer and a detail-oriented professional who brings an exceptional level of competence and insight to every project. Trivia: I’ve practiced martial arts at a professional level for 10 years during my years as a teenager and student, having the brown belt in Karate Shotokan style. I love skiing. I am also drawn to vulcanos and the moon.